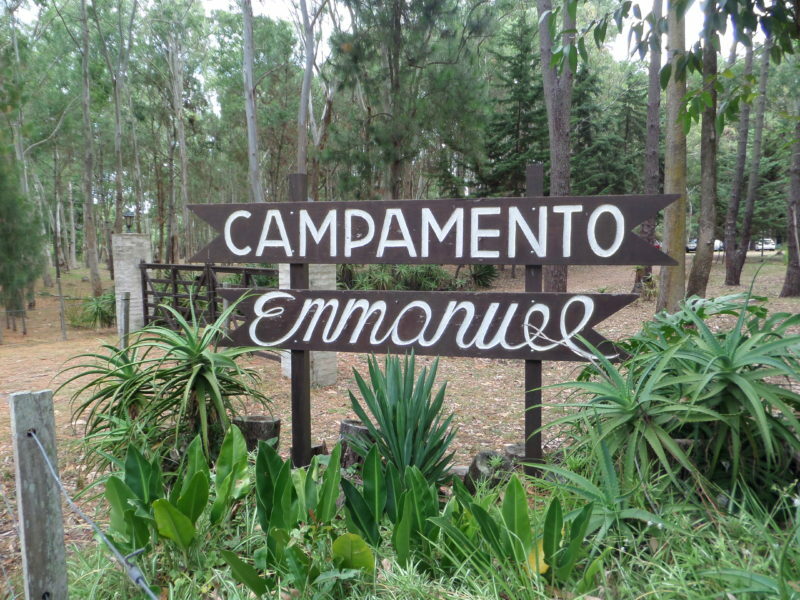 The property for Camp Emmanuel was purchased in 1975, and the first camp was held in January 1976. The first building project was the Dining Hall, which was used for meals and meetings in the early years. The Lord has provided the funds for additional buildings through the years. The camp is now a beautiful facility of dorms, a chapel, the original dining hall, a caretaker’s home, a small “casita” (cabin) for the speaker, and a maintenance building. The camp has been the setting used by the Lord for decades to bring people to Himself for salvation, for calling others into full-time ministry, turning lives back to Himself, and Spiritual growth and relaxation through teaching and time away from the distractions of normal life. Our camp director works to keep the expenses for the operation of the camp to a minimum – things like electricity, water, caretaker’s salary, normal maintenance and cleaning, etc. But to make the camp experience affordable to as many as possible, the cost for a week of summer camp ($95 for 2017) only covers the expenses for that camper that week. The costs are supplemented by renting out the camp to other like-minded groups and by special gifts. These special one-time or regular designated gifts are needed to keep the camp operational.